Optical test and measurement platform optimized for cost-effective development and manufacturing of optical transmission network elements. 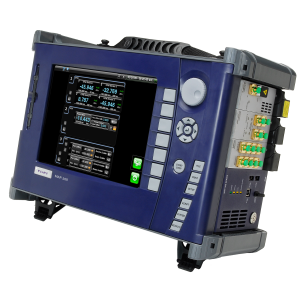 The VIAVI Multiple Application Platform (MAP-200) is an optical test and measurement platform optimized for cost-effective development and manufacturing of optical transmission network elements. Today's rapidly changing optical market requires investment in productivity-enhancing technologies and tools, making the MAP-200 scalable test platform the right tool needed in even the most stringent environments.